As the next Marvel Cinematic Universe film release, Captain Marvel has a lot riding on her shoulders. 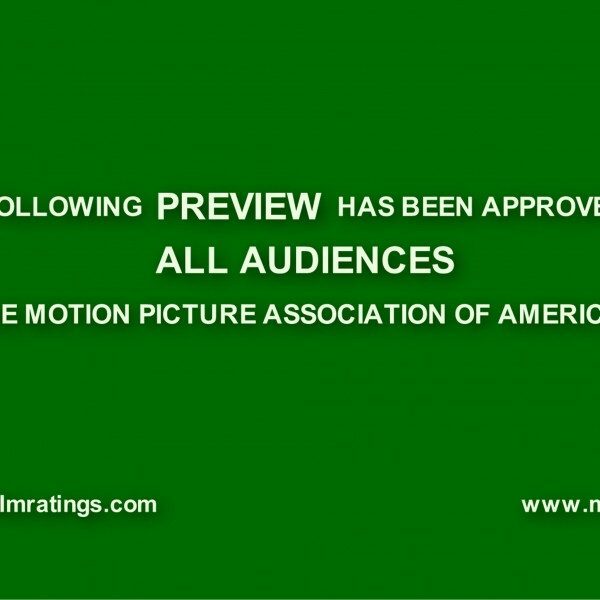 The movie bears the brunt of an eight-month gap in MCU films, meaning that anticipation will be astronomically high, and nitpickers will be out in force. It’s also the first female MCU solo film, which brings its own level of scrutiny and skepticism. And then you have the fact that it hits theaters a few short weeks before Avengers 4, a cinematic nuke that threatens to turn any film’s hype to ash if caught in the immediate blast-radius. Even though Captain Marvel herself will feature prominently in the superhero team-up event, with Marvel head honchos proclaiming that she possesses a power level unlike any we’ve seen from our heroes thus far, the conclusion of the Infinity War saga no doubt takes priority over a solo superhero origin story set in the 1990’s. Even the hype for Captain Marvel‘s second trailer threatens to be torpedoed by Avengers 4, as the title and trailer reveal for part two of the Russo brothers’ Infinity War saga is poised to drop on Wednesday, December 5. 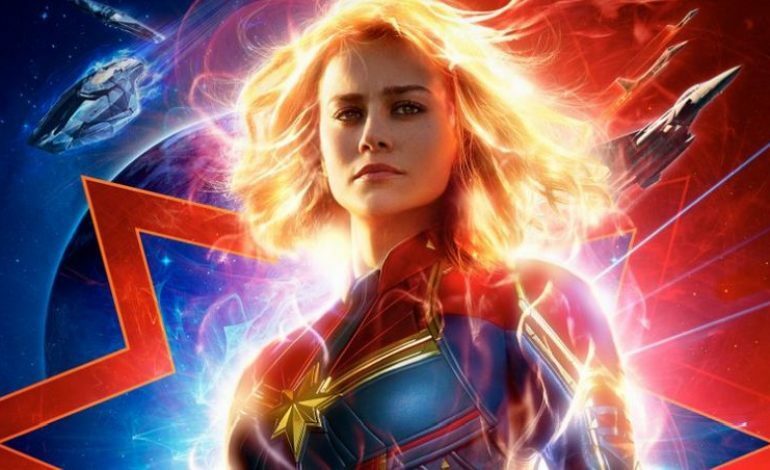 Yet the trailer for the Brie Larson-starrer has landed a few days prior to the Avengers bombshell, accompanied by a sparkly new poster, which you can see directly below. 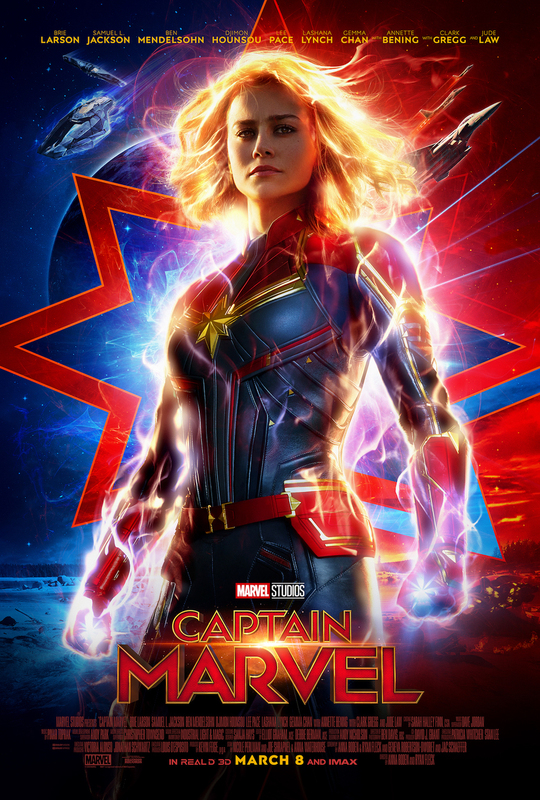 Produced by Marvel Studios and distributed by Walt Disney Studios Motion Pictures, Captain Marvel is the twenty-first film in the Marvel Cinematic Universe. Written and directed by Anna Boden and Ryan Fleck, the film stars Larson in the title role, alongside Samuel L. Jackson, Ben Mendelsohn, Djimon Hounsou, Lee Pace, Lashana Lynch, Gemma Chan, Annette Bening, Clark Gregg, and Jude Law. The film’s story is primarily set in 1995, though flashbacks will feature prominently, and it follows Carol Danvers (a.k.a. Captain Marvel) on Earth as the planet is caught in the middle of an intergalactic war between two alien races, the Kree and the Skrull. The new trailer begins by clarifying that Danvers doesn’t just punch random old ladies, but only random old ladies who are shape-shifting baddies. It buttons up her origin story, explaining how the Kree saved her life by turning her into a superhero following an accident that wiped her memory. Then Mendelsohn’s villainous Talos speaks, insinuating that Danvers’ origins may be more complicated than she knows, before Captain Marvel soars through space unleashing destruction. Awesome stuff. Captain Marvel is unleashed in North America on March 8, 2019. Watch the new trailer below.